With the UK currently undergoing a little bit of a mini heatwave and some glorious sunshine, I’ve been switching up my makeup routine slightly; toning down the blush and really packing on the highlighter. 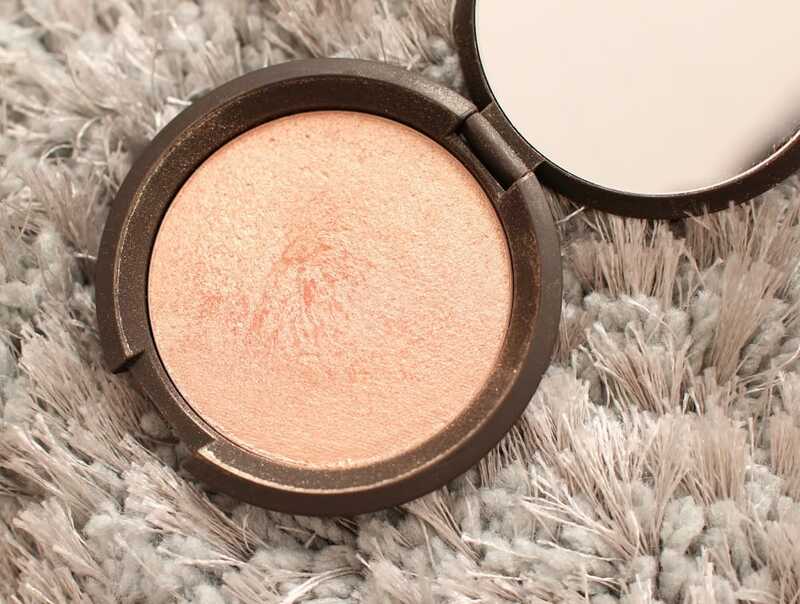 I’ve had the Becca Shimmering Skin Perfector in Champagne Pop for quite a few months now and it’s safe to say that it has become my holy grail highlighter! I’ve never been one to be picky about my shampoo and conditioners and have used an array of brands from the high street over the years. Recently, however, my scalp has not been reacting well to my usual choices and post washing, my scalp would feel irritable and I was getting dandruff which I had never had before. 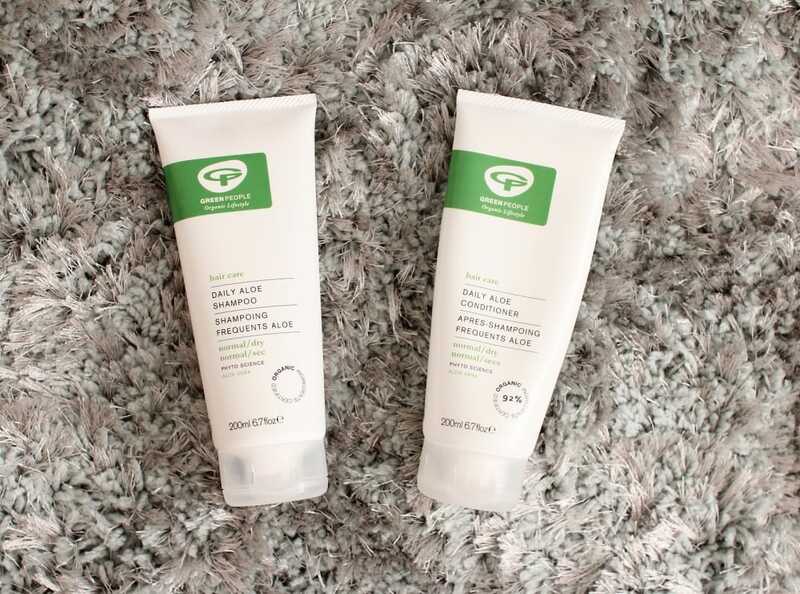 After doing some research I figured that the most probable cause was the SLS (Sodium Lauryl Sulfate) in the products I’d been using that was causing me problems so I went ahead and invested in some SLS free shampoo and conditioner from Green People. As someone who suffers from eczema, bubble baths are a bit of a no go area for me. 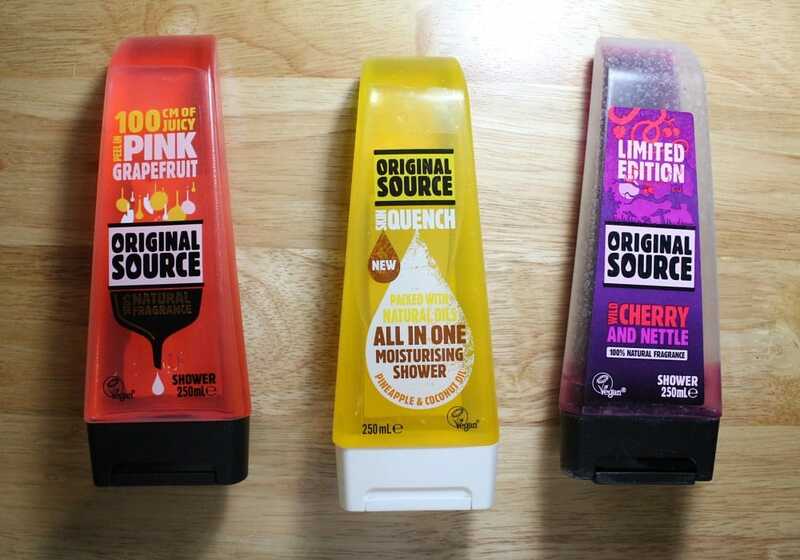 While I sadly have to forego the colourful delights of a Lush bath bomb, it makes it easier knowing that I can at least smell nice with the great range of shower gels from Original Source*. I know my blog has always been about beauty, but lately I’ve been feeling inspired to branch out and incorporate dfiferent types of content including food and drink reviews (which you may have already seen from my Happy Lemon review here). 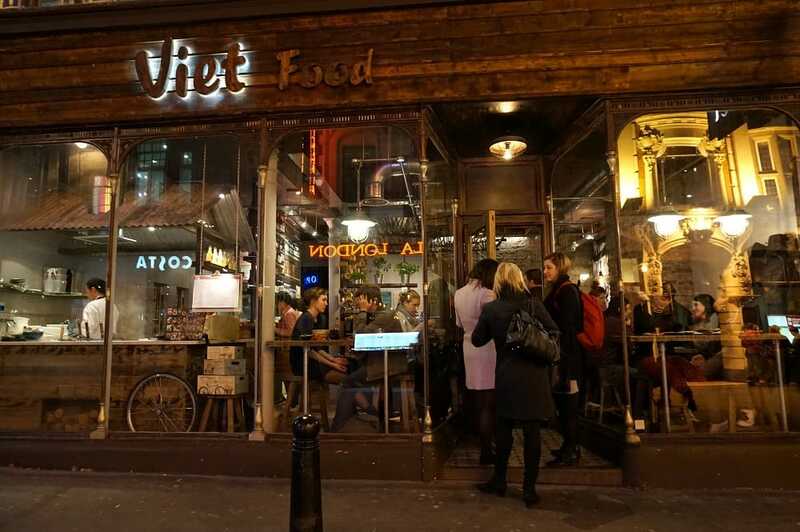 I enjoy sampling food from all over the world and this review takes us to a bustling Vietnamese restaurant by the name of Viet Food. One of my favourite drinks (aside from a good old cuppa) has got to be bubble tea. Whilst it is a popular treat in Asia, bubble teas used to be hard to get hold of here in the UK. 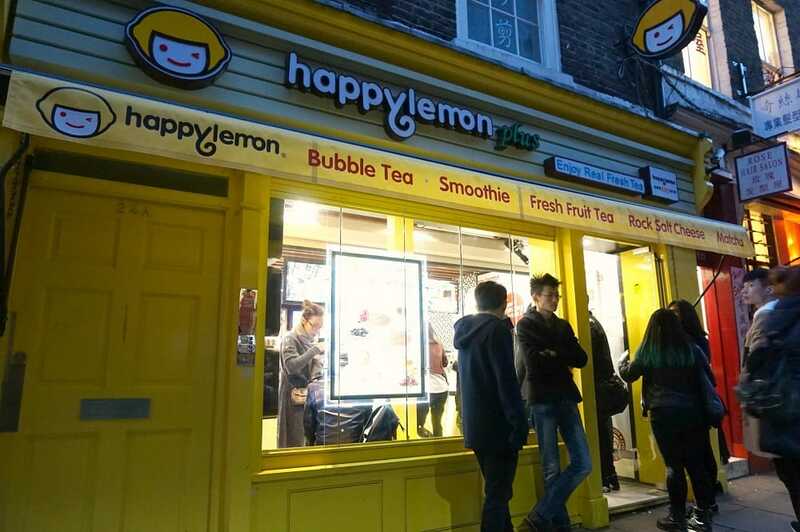 However in recent years it’s definitely become a lot easier with stores such as Happy Lemon popping up, allowing me to evoke those sweet holiday memories right in the heart of London’s Chinatown.